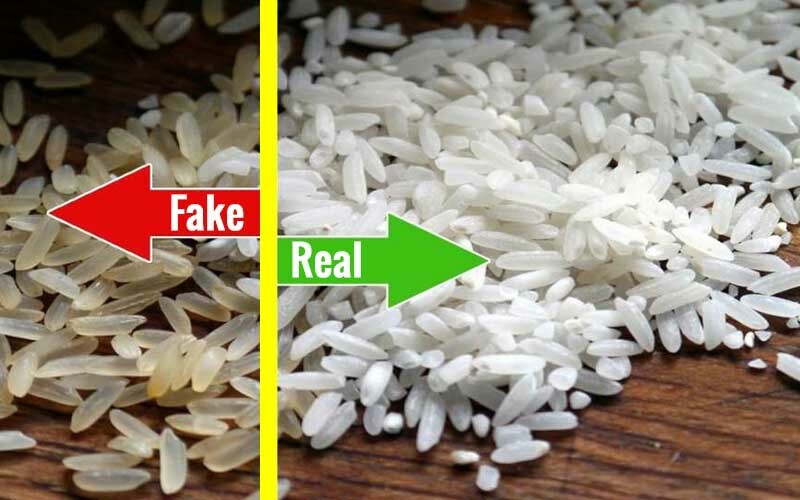 7 Risky Fake Foods You Need to Avoid - Weakness is a Choice. This might be disappointing, but the food you see, buy, and consume is not what you think it is. It’s even worse when it comes to commonly used goodies. However, you can easily avoid the fraudsters’ tricks. Please name the “seven fake foods”!